After receiving the second most views to my website in a day and some questions on facebook and at the courthouse about the new law to take effect in Texas in September, I thought I would voice my lay and unbiased opinion as to the reason for the new law. I believe the law is the result of the current popularity of assisted opening knives. In the last 10-15 years, there has been a flood of assisted opening production and custom knives sold. It all started with the Ken Onion and his torsion bar assisted opening knife. 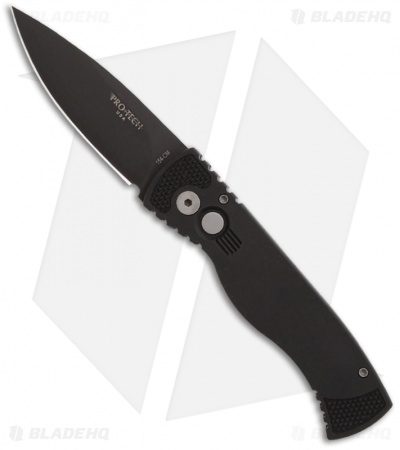 Assisted opening knives have become prevalent in all aspects of the knife community. Over the past year, probably 30-40 percent of the knives that I sharpen at the shows are assisted opening. They are some of the most popular knives made. The knife community has tried to make a distinction between assisted opening knives and automatic knives (switchblades) to keep assisted opening knives legal to carry. Switchblades involve pushing a button and a spring opens the knife. Assisted opening you have to push the blade to start the opening of the knife and some mechanism inside the knife assists in the rest of the opening. That is the argument as to why assisted opening knives do not fit in the definition for a switchblade and therefore are legal to carry in Texas and in other states. Each state has its own definition for a switchblade or automatic knife. The definition of switchblade was amended in Texas in 2009 to seemingly address the distinction with assisted opening knives and to keep them out of the definition of switchblades, because switchblades are illegal in Texas to carry. ~ ~ ~ (B) opens or releases a blade from the handle or sheath by the force of gravity or by the application of centrifugal force. “Switchblade knife” means any knife that has a blade that folds, closes, or retracts into the handle or sheath and that opens automatically by pressure applied to a button or other device located on the handle or opens or releases a blade from the handle or sheath by the force of gravity or by the application of centrifugal force. The term does not include a knife that has a spring, detent, or other mechanism designed to create a bias toward closure and that requires exertion applied to the blade by hand, wrist, or arm to overcome the bias toward closure and open the knife. The Texas legislature tried in 2009 specifically excluded knives that require exertion applied to the blade by hand or wrist, or arm to overcome the bias toward closure and open the knife. I love the language used by the legislature. Once you start the blade moving then some inner mechanism that overcomes the bias toward closure and opens the knife, i.e. assisted opening. I believe that instead of trying to define the distinction between assisted opening and switchblades, the legislature just chose to remove switchblades from the list of prohibited weapons listed in section 46.05 of the penal code. I hope this helps. This is just my opinion and I have no research or facts to back it up. It is worth what you pay for it. 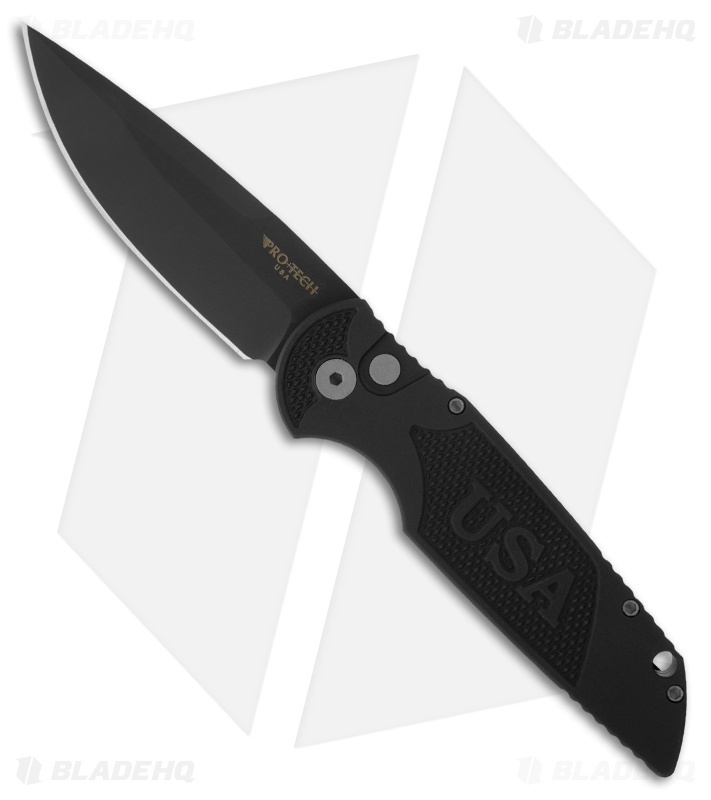 Additionally, this is the knife I am looking at for my everyday carry on September 1st,. WOOOOT!